This floating chalk Autumn tree fall art project looks difficult to do, but is actually very simple! 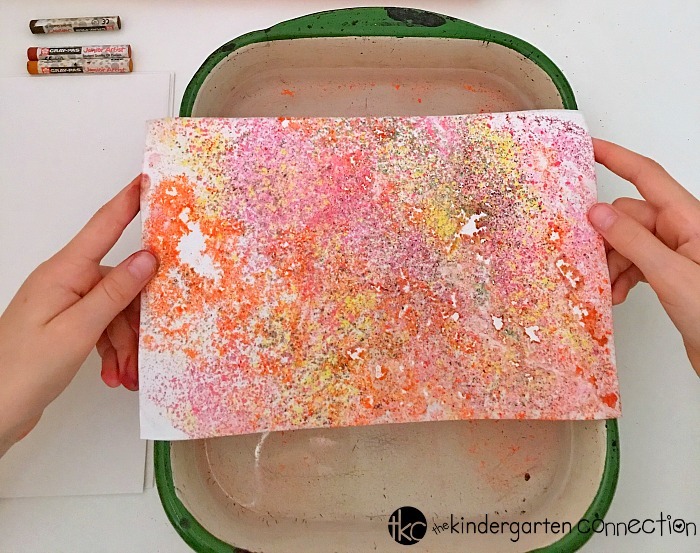 Here is a fun art technique that uses chalk pastels and water to create beautiful prints. When preparing to do this project, be sure to take a few minutes to discuss the changing seasons. Students may already be noticing the colors of changing leaves or cooler temperatures that Autumn brings. Each floating chalk fall art project is unique! 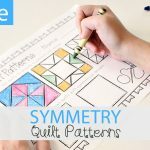 Students may want to experiment with this technique again and again! *Grab our Fall Centers for tons of activities this season! To begin, fill the bottom of the large shallow dish with water about an inch high. 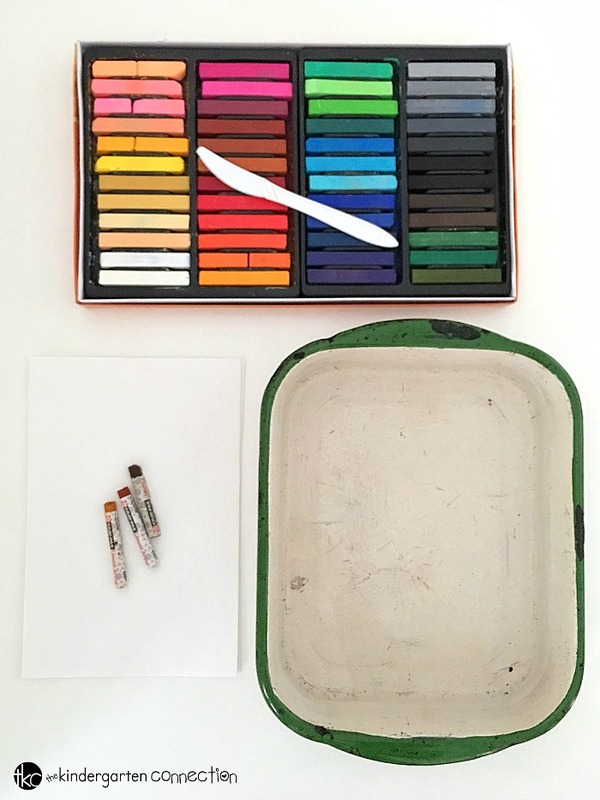 Next, invite students to use a plastic knife to scrape the edge of a chalk pastel over top of the water. The chalk will float on top! Repeat this process around the entire dish of water with several other colors. For this particular project, fall colors like orange, yellow, red, and brown work best. However, students can feel free to use any colors of their choice. 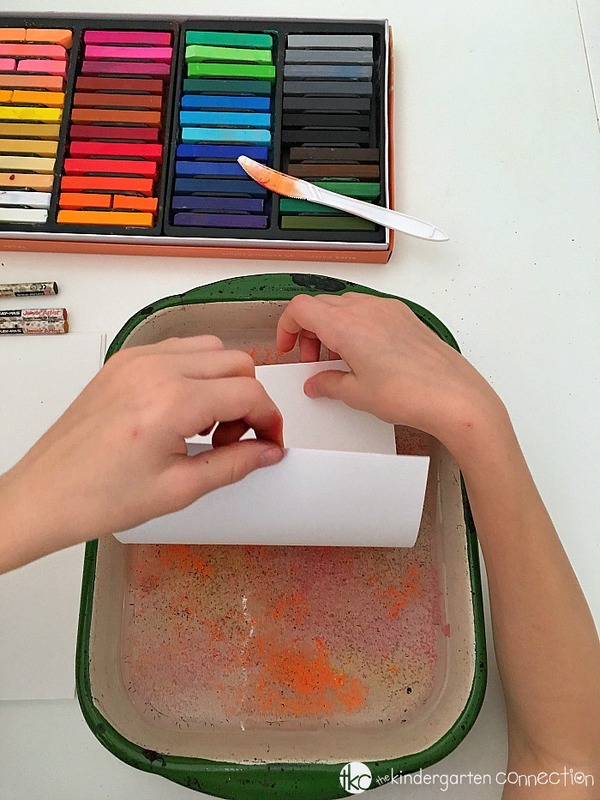 After the surface of the water is covered with chalk shavings, students can gently place a sheet of cardstock paper on top. 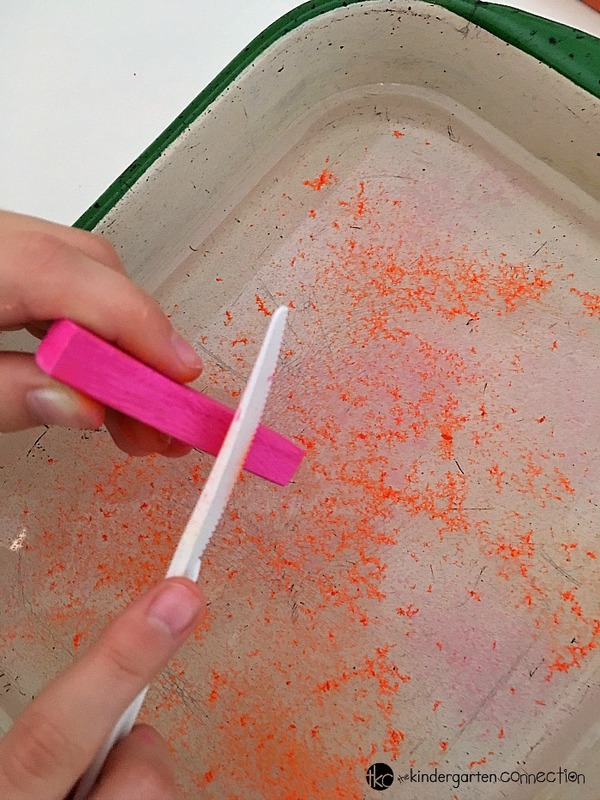 Immediately after placing the paper on top of the water, peel the paper back up to reveal the chalk image! 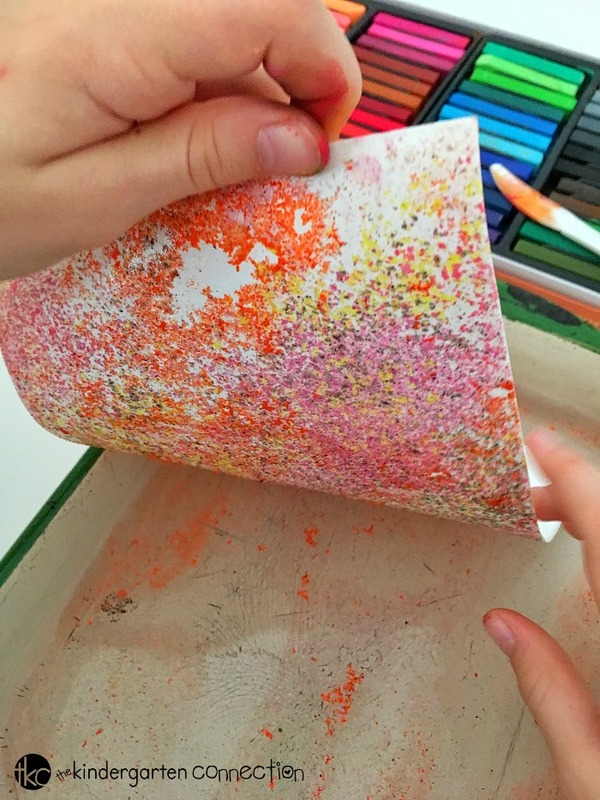 Next, set the printed cardstock paper aside and allow the prints to dry completely. 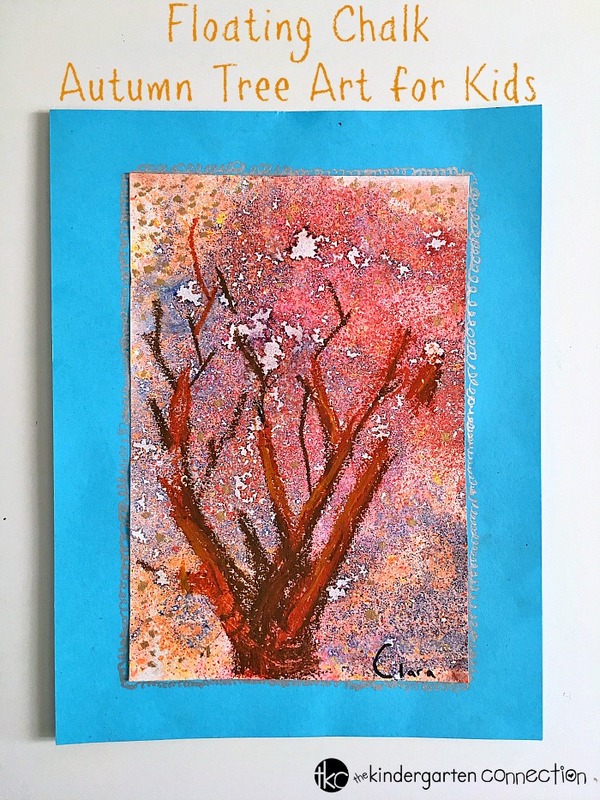 Once the paper is completely dry, invite students to use oil pastels (or crayons) to add a tree trunk, branches, or other details to their Autumn tree art! 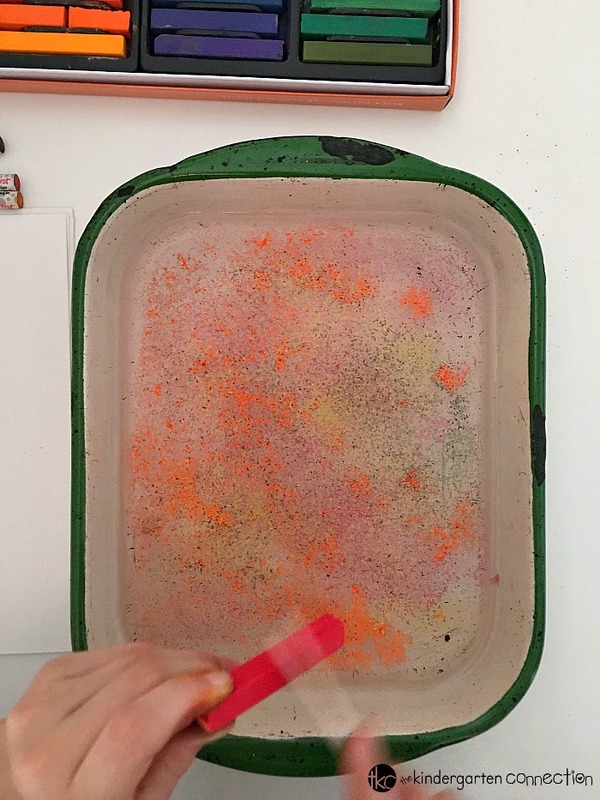 Optional – To prevent the chalk pastel from smudging, adults can apply a light layer of fixative or hair spray. Don’t forget to display your artwork proudly in your home or classroom! 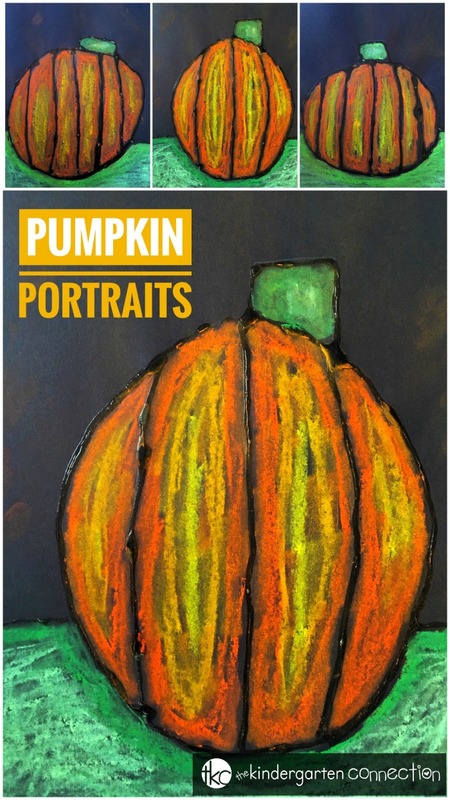 If you are looking for more autumn-themed fun, you will love this pumpkin art project!